We have a huge range of car & van parts in stock at our Hartwell branches. Many parts will be available off the shelf or can be delivered from the manufacturer's own supplies, often overnight. Please contact us via the online form below and we will be happy to help you with any car part that you require. We stock a full range of thousands of quality and genuine vehicle parts for Ford, Fiat, Citroen, Renault, Dacia, MG, SEAT and many other manufacturers. 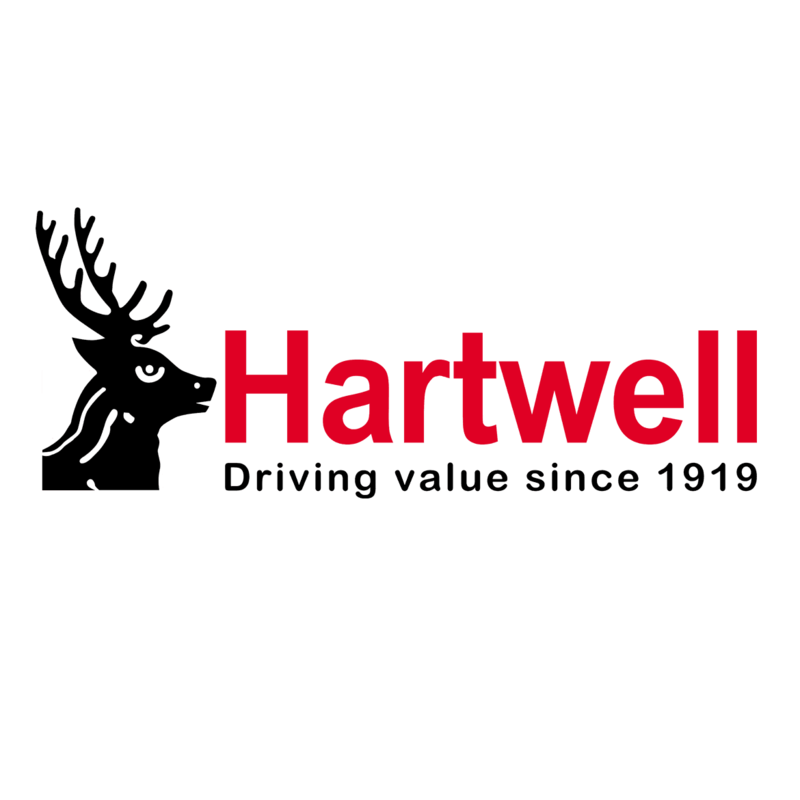 So contact Hartwell today and get a great price on your required car parts. You can use the Contact Form below to enquire about our services and what we can do for you!